Your orderIs our business. Find it here. Once you have completed the check out page you have to agree with the terms and conditions to get redirected to the payment page. We accept numerous payment methods. The Card Security Code (CVC/CVV/CID) is an additional three or four digit security code that is printed (not embossed) on the front or back of your credit card. The CVC/CVV/CID is an extra security measure to ensure that you are in possession of your own credit card. If your card is authorised, the payment will be taken immediately and you will receive an e-mail confirming your order has been successful. Only paid orders will be handled. We will not charge you (afterwards) for any failed payment transactions. You will be notified by e-mail at various stages during the dispatching process of your order. If you have an account, you can login and check "My Orders" for the current status of your order. We try to send packages within 24 hours with the exception of weekends and during bank holidays. After your order is shipped you will receive a tracking number by e-mail to follow your package along its trip to your doorstep. Unfortunately we are unable to change a delivery address once the order has been dispatched. Please note that we won’t ship your package again if you weren’t able to collect your package. Once your order is sent, you will receive a tracking number by e-mail to follow your package along its trip to your doorstep. Feel free to contact Customer Service if you have any further questions or concerns regarding the shipment of your order. Your order will be delivered within 2 - 4 working days. Our packages are shipped with UPS and a signature may be required on receipt. If you are not around to take the delivery of your parcel, the carrier will leave a calling card telling you how to collect your package. Alternatively UPS will try two more times to deliver the package. The shipping costs are for free*. Please note that returning costs are on your expense. If you receive a wrong item or something is missing, feel free to contact Customer Service. Please send as many details as possible including specific order numbers. Unfortunately we aren’t able to exchange your return. Once we receive your return in good condition, we will refund the returned articles within 14 working days. If the article you are looking for is still available, you can make a new order in our webstore. As soon as we receive your return in our warehouse, we will notify you by e-mail. Please note that it takes a while to process your return. A refund will follow within 14 working days. You don’t need an account to order in our webstore. However, setting up an account will allow you to view past orders and the status of your current order. Creating an account is easy and can be done at the checkout. If you forget your password you can easily request a new one by using the "Forgot Password" button on the log in page. When you enter your e-mail address a new password will be sent automatically. If you are (still) having login problems, please feel free to contact Customer Service. Unfortunately we are not able to change an order once it has been submitted; this includes changing the size and colour of an item, removing an item or changing the delivery address. Of course you have the right to cancel the complete order. If you want to cancel your order, please contact Customer Service. You have the right to cancel your order within seven working days. However, as we try to proceed your order as fast as possible, it might be shipped already. In this case, you may refuse the package when a delivery attempt is made or return all items and we will issue a full refund. If you want to cancel your order, please use our contact form and choose the option 'Cancellation' or call us during working days on 0031 (0)23 5677663. FAQSome things we can answer right away. 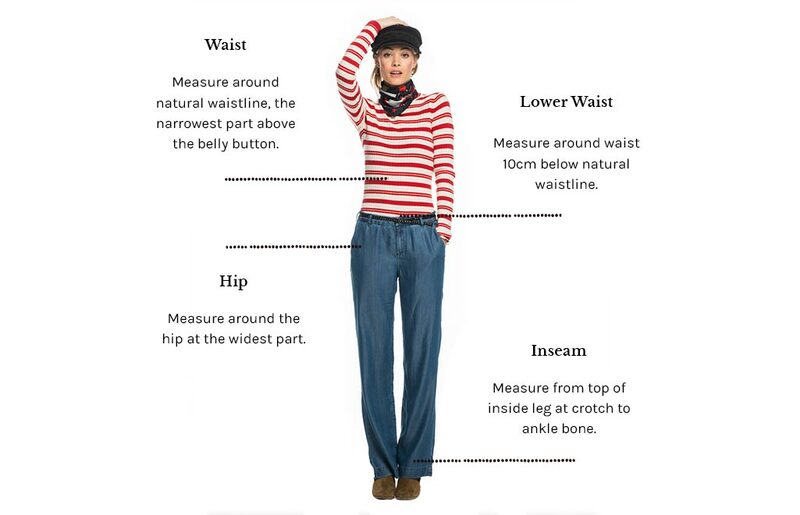 Our size guide for Men and size guide for Women helps you to find the right size of our clothing. 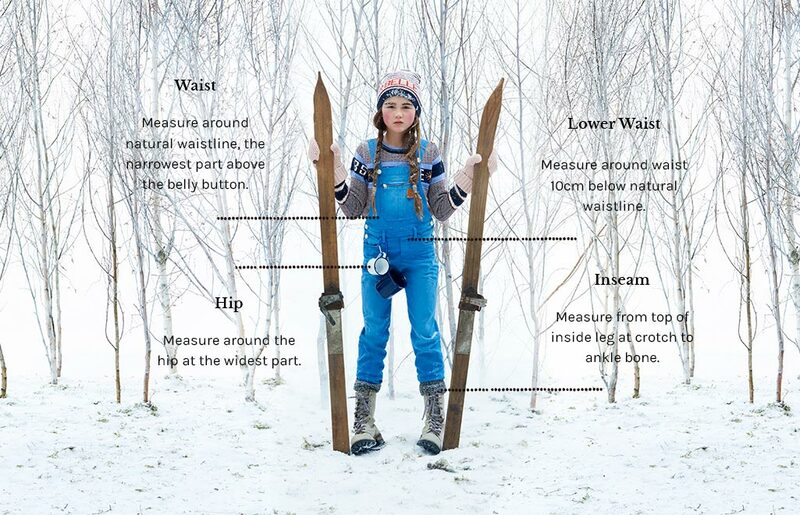 The measurements of our Men, Women, Boys and Girls collection are shown in inches. However, if you still have questions regarding your size, please feel free to contact Customer Service. They will be happy to advise you. You will find more information about the composition of the fabric on the product detail page. If you have any additional questions, please feel free to contact Customer Service. 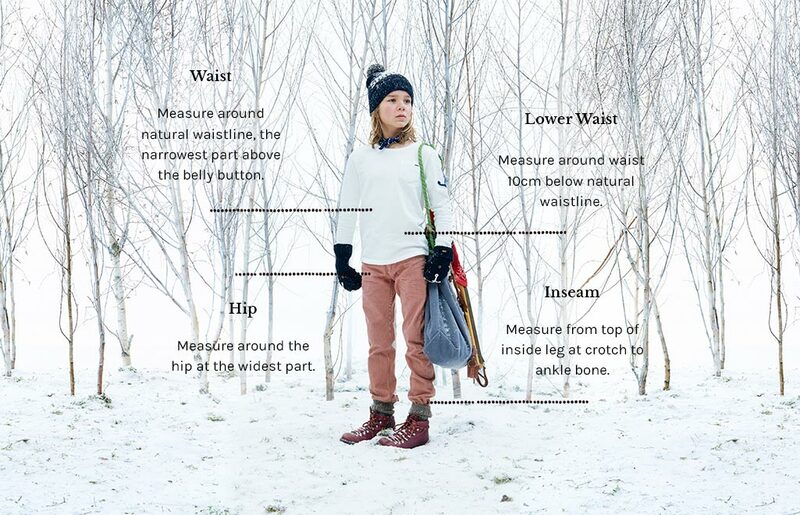 Since we have a limited seasonal collection, products may run out of stock during the season. If the colour or size isn’t shown on the product detail page, it is no longer in stock. You can also contact a store near your home and check if they still have the item in stock. Our stores are listed in our Store Finder. Our webstore is updated constantly by adding new styles of our latest collection. If you are looking for an article of last season, we recommend contacting a store near your home to check if they still sell the item you are looking for. Our stores are listed in our Store Finder. The prices in our webstore include VAT. If you can’t pay for your order, there can be several reasons. Feel free to contact Customer Service if you have any further questions or concerns regarding your payment. Our webstore should be working all the time. However, if you do find an error in our webstore, we would be really happy if you would let us know by contacting Customer Service. 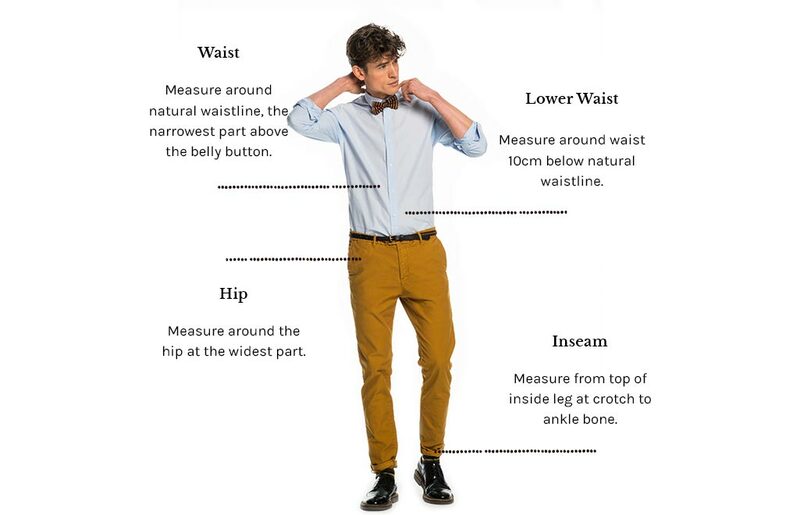 You should inspect Scotch & Soda goods for faults as soon as you receive them. If you think there is a defect, please let us know straight away by contacting Customer Service explaining what’s wrong and attaching photo’s to your message. Please note that we must be notified within 14 days if any items received are defective or damaged. You may also call us at +31 (0)23 5677663. Our operating hours are from Monday to Friday, between 8:00 am to 8:00 pm (CET) with the exception of bank holidays. Where do I find articles used in the campaign and lookbook? You can find articles that are used in the online campaign and look book. When will the new collection arrive? Twice a year we launch our collection that is available in our webstore, our Scotch & Soda Stores and other stores that sell our brand. Please check our Store Finder for a complete overview. Throughout the season different styles of our collection arrive. You may contact Customer Service to check when an article will be available. 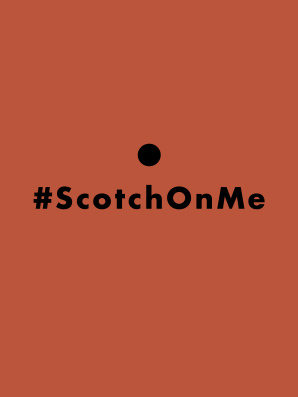 You can easily subscribe to our newsletter in the bottom of our website, and be the first to hear about what is happening at Scotch & Soda. Every week we send our newsletter, with the latest news on our collections, our favourites and what is happening at Scotch & Soda. If you change your mind, you can unsubscribe at anytime by clicking 'unsubscribe' at the end of the newsletter.